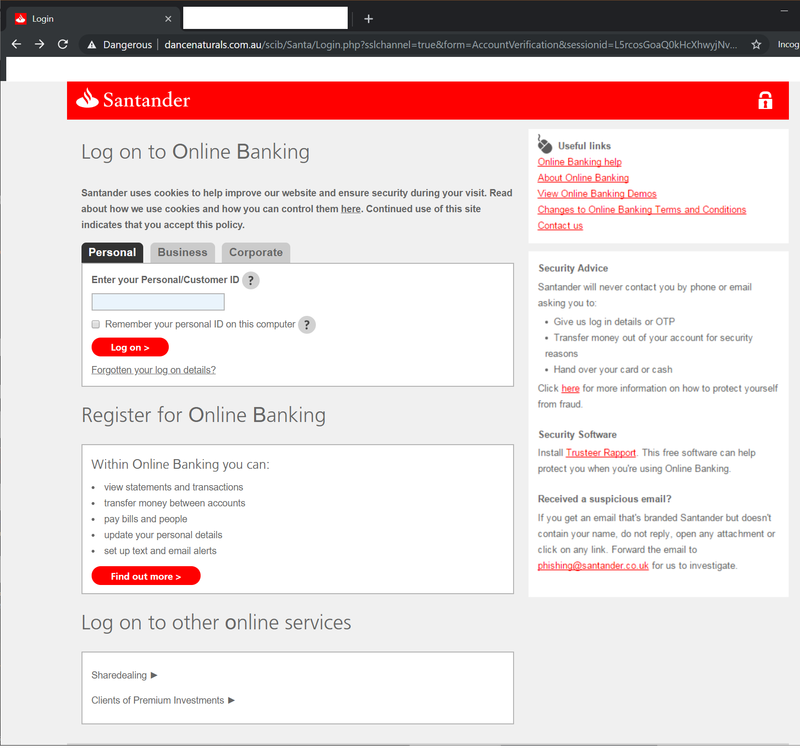 The sircles IT blog | Help and Support - Santander UK - Spam Warning!!! | You got notification from DocuSign Service - Spam Warning!! United Kingdom. Registered Number 2294747. Registered in England and Wales. The link actually points to: https://1urs.com/imgs/nnhh.html which has already been marked as suspicious by Google and Microsoft. Please mark as spam and report these website addresses as fraudulent.